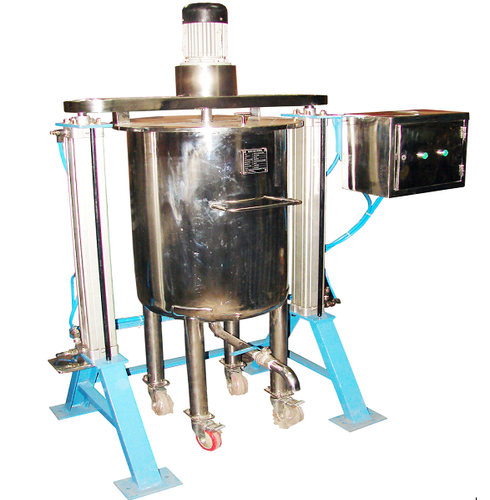 Our product range includes a wide range of sigma mixer, bentonite slurry mixer, double helix with anchor type mixer, slurry mixing machine, side/ bottom mounted high speed mixer and chemical mixer. 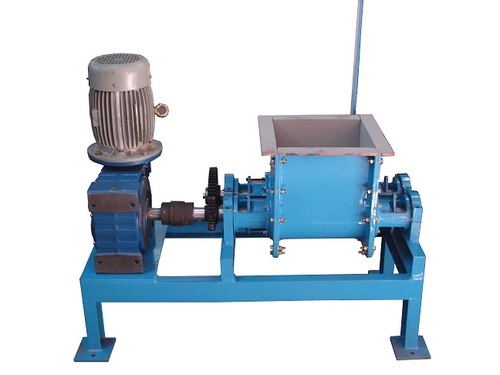 This mixer is specially designed for Bentonite Slurry on sample basis. 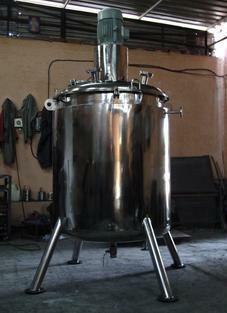 It can be available for production purpose up to 5000 kg batch. 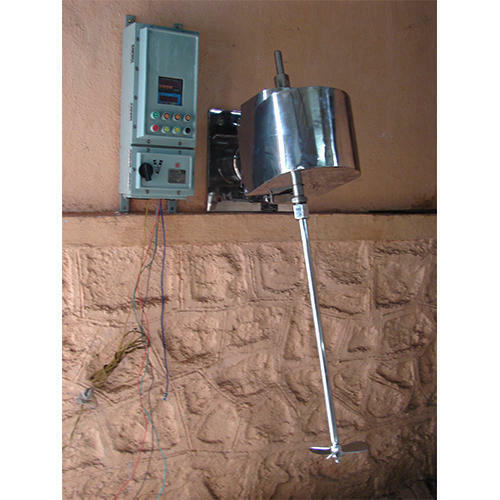 The facilities are RPM controller, Timer, Temperature controller etc. 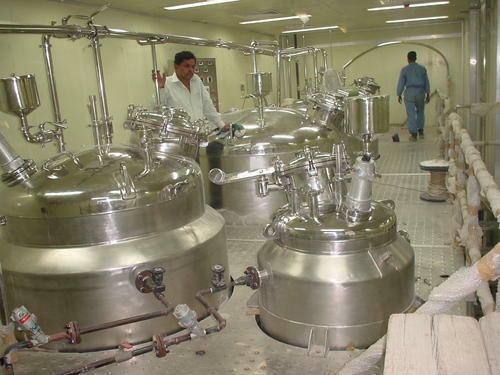 The material of construction in SS 304, SS 316. 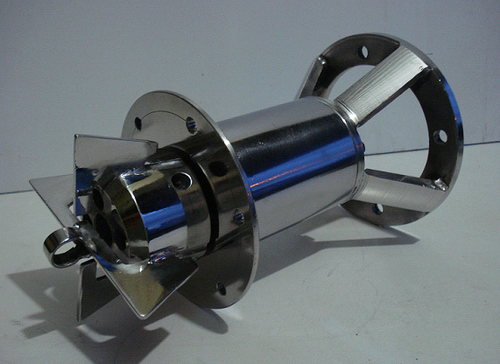 The design of impeller is specially considering bentonite properties. 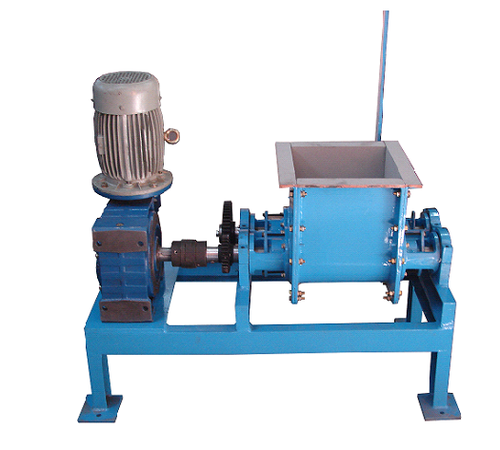 The drive motor power is depending upon the batch size. 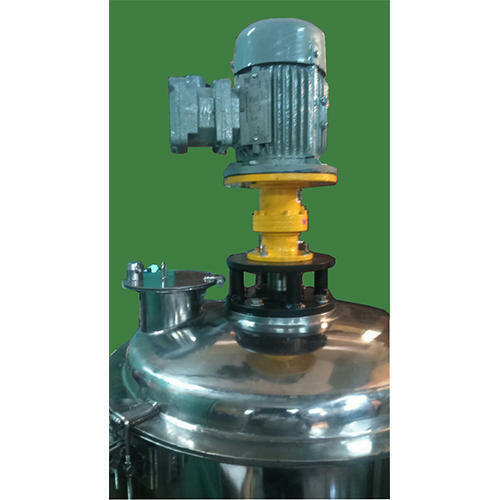 The material pouring and outlet are with valves of suitable catagories. 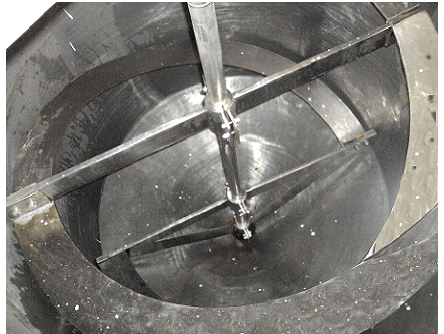 Type of Blade: Special cutter & W shape. 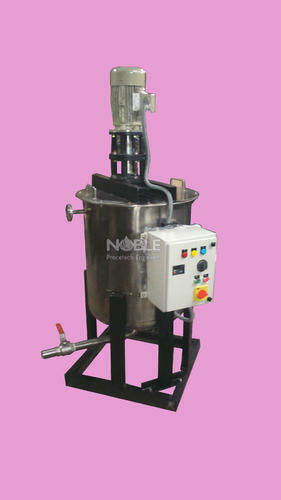 MOTOR HP- Upto 15.0HP / Available in Flameproof & non Flameproof version. 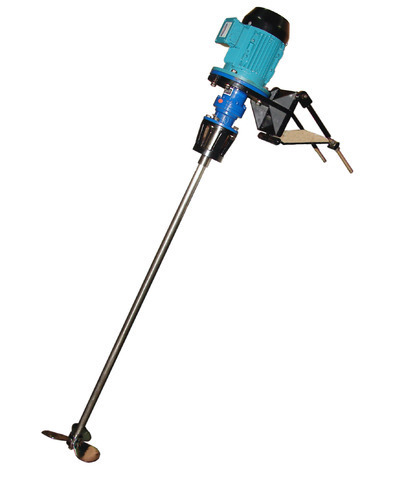 Special Features : Stirrer is having provision to make pneumatically up and down.